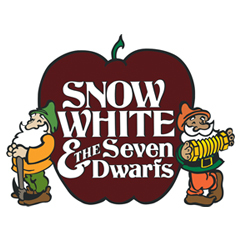 The Missoula Children’s Theatre presents SNOW WHITE & THE SEVEN DWARFS, an original adaptation of the classic fairy tale. A young princess named Show White finds herself in peril when her step-mother, the Queen, is told by her Magic Mirror that the princess is fairer than she! Aided by her two Henchmen and a band of evil Bats, the Queen plots to get rid of Snow White. Snow White escapes from the Queen and from the Black Forest Creatures with help from Witless the Woodsman, and finds a home with the Seven Dwarfs. When the Queen learns of Snow White’s whereabouts, she attempts to poison Snow White. But, the Queen’s evil plans are thwarted when Snow White’s fearless Forest Friends, her father King Backwards, the Seven Dwarfs and the Prince come to her rescue. Auditions 4/1 @ 4 pm, rehearsals all week 4-8:30 pm, shows Saturday, 4/6 @ 3 & 6 pm. Tickets $7. Click here for tickets for 3 pm show. Click here for tickets for the 6 pm show. Click here for tickets to both shows. Friday, March 1 at 7 p.m. at the Wallenstien Theater. Rainbow Dance Theatre (RDT) transforms the concert stage into a world of mystery, pathos and humor by incorporating motion tracking technology that respond to the dancers in real-time during the performance. iLumiDance explores the interplay of light and motion to create striking images of the procession of literal and metaphorical life from its origins with the big bang, through the evolution of single-celled to multi-celled to increasingly complex organisms. RDT will provide extensive culturally exciting and STEM outreach in our schools. Columbia Basin Allied Arts looks forward to peeking into the future collaborative possibilities between technology and the arts with you! 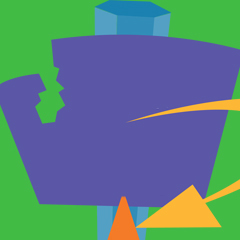 Friday, February 8, 2019 join us to celebrate and fund the arts. Dinner, wine, local entertainment, dancing and live auction focused on EXPERIENCES rather than things will be included. Bring your fun friends, we’ll see you there! Missoula Children’s Theatre residency October 8-13 th auditions Oct. 8 at 4:30 and performances Oct. 13 at 3 and 6 p.m. (rehearsals all week 4:30-8:30) at the Wallenstien Theater. The Secret Garden, an original Missoula Children’s Theatre rendition, is a joyful retelling of a story of hope and celebration and all good things in life about Mistress Mary Quite Contrary who embarks on a journey with her new family and begins to enjoy the return of health and happiness in a garden carefully tended that blossoms once more. Friday, October 5 at 7 pm at the Wallenstien Theater. 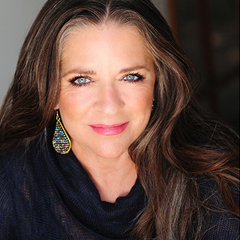 Grammy nominated singer-songwriter Carlene Carter, daughter of country music legends June Carter and Carl Smith, stepdaughter of Johnny Cash, and granddaughter of “Mother” Maybelle Carter of the original Carter family started her career singing with her family at age 17 and continues to make new music while honoring the old in her own style. 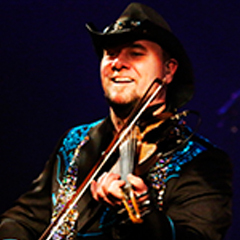 Columbia Basin Allied Arts is excited to present country music legend Carter for our Season 41 opener. Click here to order tickets. 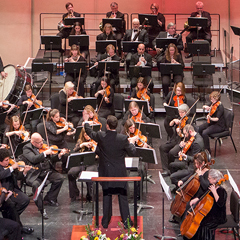 Saturday, October 20 at 7 pm at the Wallenstien Theater. Enjoy all the best talent of the Columbia Basin all under one roof! 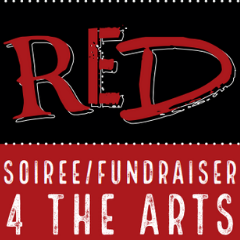 Theater, live art, dancing, videos by students and lifelong performers from Quincy, Soap Lake, Ephrata, Moses Lake and more! 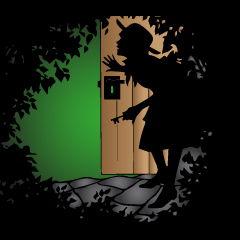 Missoula Children’s Theatre residency October 8-13th auditions Oct. 8 at 4:30 and performances Oct. 13at 3 and 6 p.m. (rehearsals all week 4:30-8:30) at the Wallenstien Theater. The Secret Garden, an original Missoula Children’s Theatre rendition, is a joyful retelling of a story of hope and celebration and all good things in life about Mistress Mary Quite Contrary who embarks on a journey with her new family and begins to enjoy the return of health and happiness in a garden carefully tended that blossoms once more. Click here to purchase tickets for the 3 pm show. Click here to purchase tickets for the 6 pm show. Click here to purchase tickets for BOTH shows (25% discount). Missoula Children’s Theatre residency February 11-16 with auditions Feb. 11 at 4:30 and performances Feb. 16 at 3 and 6 p.m. (rehearsals all week 4:30-8:30) at the Wallenstien Theater. An original adaptation of the classic children’s tale The Pied Piper by Missoula Chidren’s Theatre makes you wonder: what do you do when your town is overrun by ravenous rats? 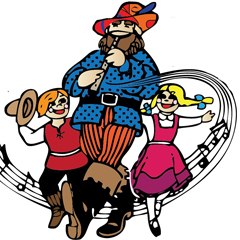 Hamelin Townspeople call on the Pied Piper to save them from the troublesome creatures. Find out what happens when the town chooses not to pay the Piper and the children are led away from the town along with the rats!